The second label i did for TCM Wine Club in the Alfred Hitchcock series. One of Hitchcock’s most daring experiments is found in this classic tale of murder, an adaptation of the play Rope’s End by Patrick Hamilton that was designed to unwind as one uninterrupted take. The film is also the perfect example of why he has become known around the world as the “Master of Suspense” and a fitting experience for such a dark and aromatic wine. 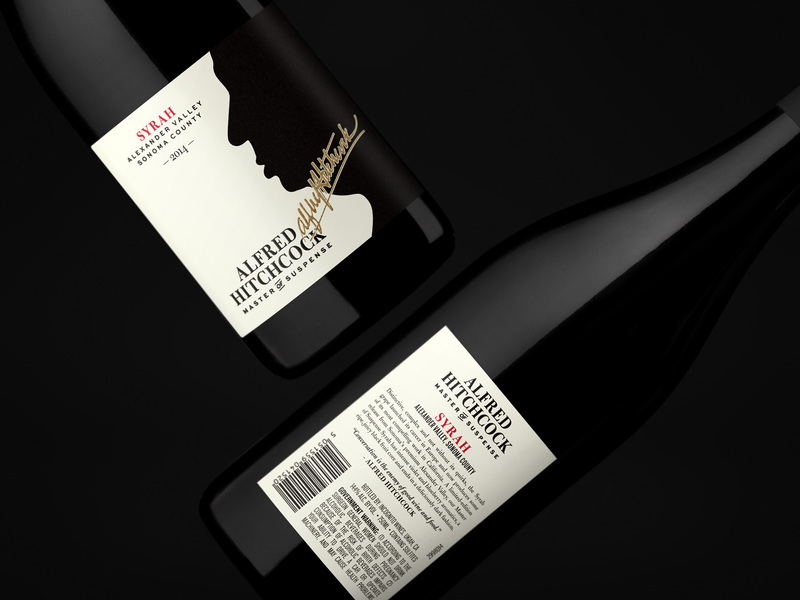 The second label i did for TCM Wine Club in there Alfred Hitchcock series. One of Hitchcock’s most daring experiments is found in this classic tale of murder, an adaptation of the play Rope’s End by Patrick Hamilton that was designed to unwind as one uninterrupted take. 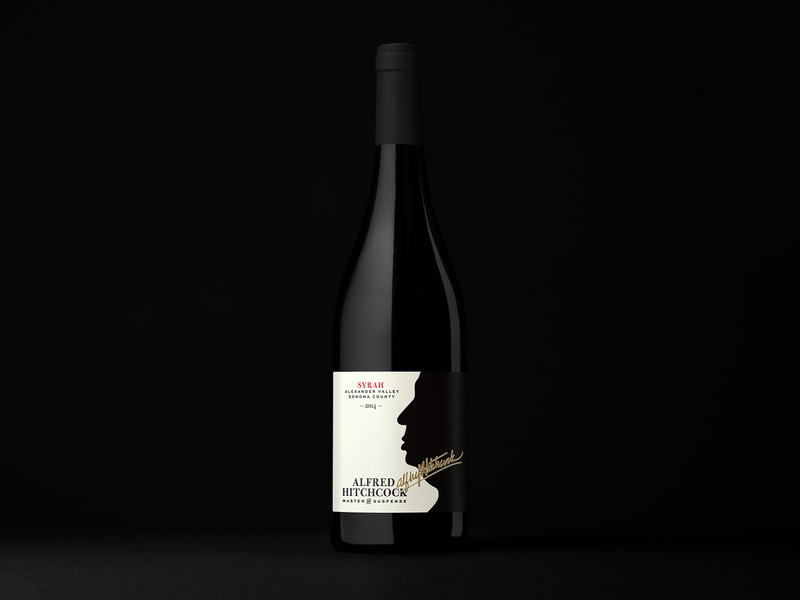 The film is also the perfect example of why he has become known around the world as the “Master of Suspense” and a fitting experience for such a dark and aromatic wine.